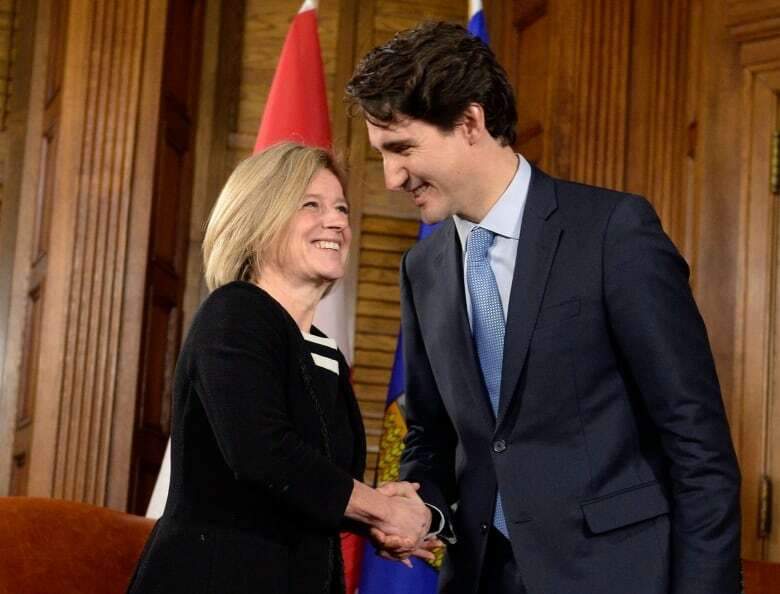 Prime Minister Justin Trudeau had to approve the Trans Mountain project because of his well-established pro-pipeline stance. As Chris Hall explains, Trudeau hasn't left himself much wiggle room with several other controversial files. Justin Trudeau had no choice. The prime minister had to approve the proposed expansion of Kinder Morgan's Trans Mountain pipeline because of the many statements he'd made over the past year that boil down to this: protecting the environment can go hand in hand with finding foreign markets for Canadian oil. "One of the fundamental responsibilities of any prime minister is to get our resources to market," he said on more than one occasion dating back to the 2015 election campaign. Whether his government made the right decision on Tuesday will be debated in the days, weeks and even years ahead. His supporters will argue the work of meeting Canada's commitment to combat climate change is already underway with the decision to impose a national price on carbon and the deals negotiated with Nova Scotia and Saskatchewan to phase out the use of coal to produce electricity. His detractors in the opposition are coming at him from both sides. Interim Conservative Leader Rona Ambrose repeats her prediction that the Kinder Morgan project will never get done. New Democrat Leader Tom Mulcair says Trudeau broke a "solemn promise" to Canadians that no pipeline would be approved under the National Energy Board review system put in place by the previous Conservative government. 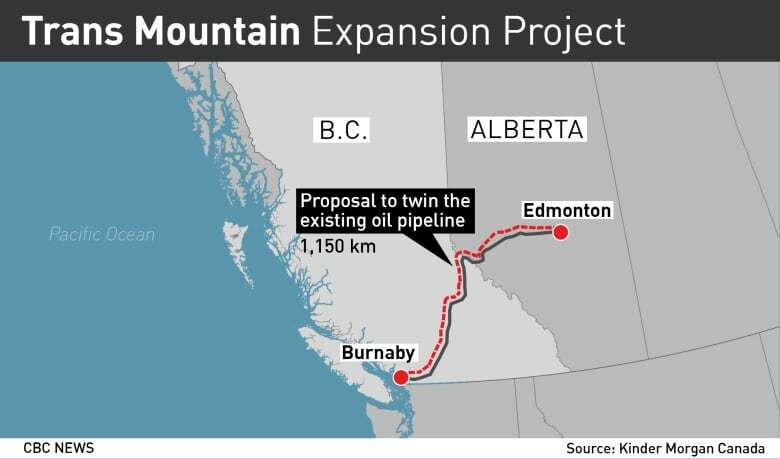 ANALYSIS: Trans Mountain pipeline expansion: What comes next? The reality is the prime minister left his government no other option. "Voters rejected the old thinking that what is good for the economy is bad for the environment," he said again Tuesday in announcing his government was giving the okey-dokey to the Trans Mountain project that would add a second pipe to the existing route from Edmonton to Burnaby, B.C. Politics is all about making promises. Keeping them can be a different matter. Events intercede. Priorities change. The language, once in government, becomes more nuanced on contentious issues. "What's said in a campaign, and voters know this, is often very different from what political leaders do when governing," says David Taras, a political analyst at Mount Royal University in Calgary. Some leaders get away with it, he says. 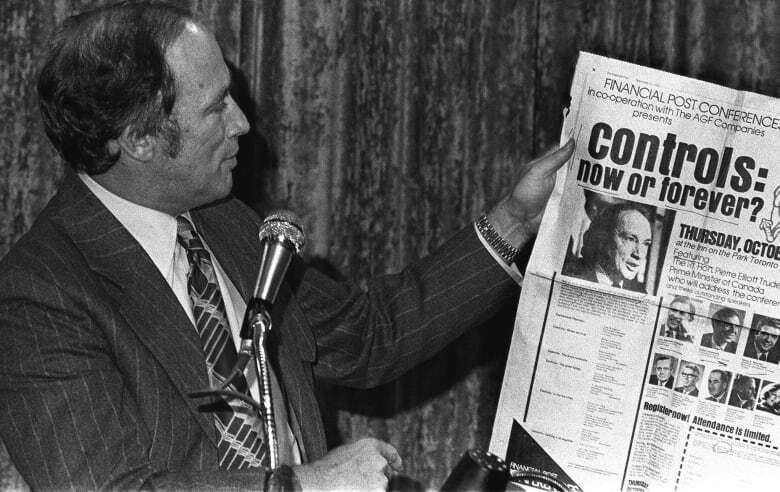 In 1975, Pierre Trudeau broke his campaign promise from the year before that he wouldn't introduce wage and price controls if inflation continued to rise. The political cost to him and his government was small. Sheila Copps was forced to resign her seat and position as deputy prime minister in 1996 after vowing she would do just that in the 1993 campaign if the Liberals broke their promise to kill the GST. She won her seat back in a byelection, but the damage was done. 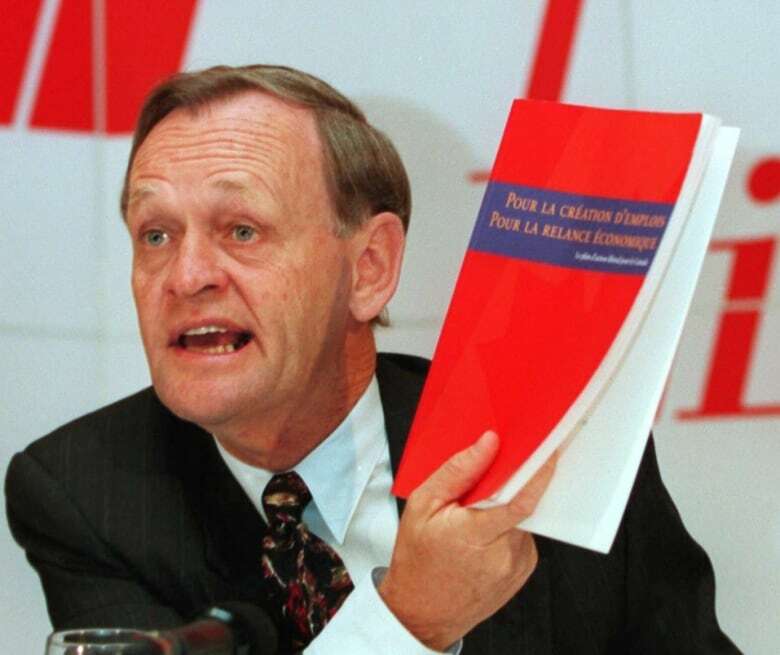 Her leader, Jean Chrétien, also boxed himself in during the '93 campaign when he famously said he'd kill the contract for search and rescue helicopters signed by the previous Conservative government. "I will take my pen and I will write zero helicopters," he said. And he did, a stroke of the pen that cost taxpayers nearly $500 million in penalties for breaking the contract. It didn't hurt Chrétien in the end. He won two more elections before retiring from politics. 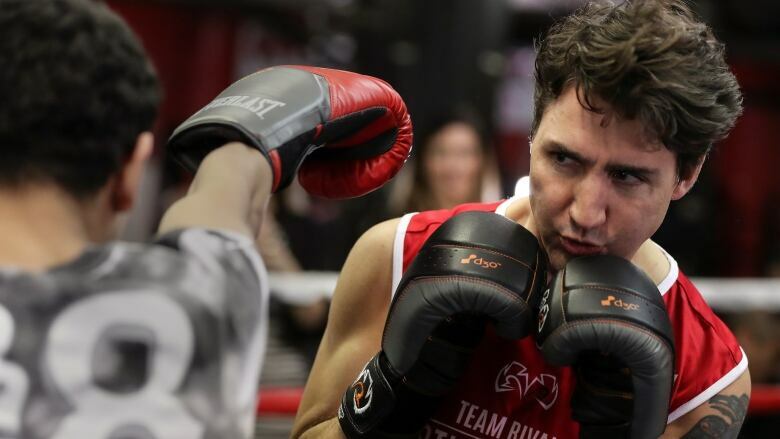 But Taras says Justin Trudeau has boxed himself in on several issues, including his vow that a Liberal government would never buy F-35 fighter jets and his promise to commit Canadian soldiers to peacekeeping operations. "You want to adjust to circumstances," Taras says. "The danger is that, with every difficult decision you make, you lose popularity. There are more casualties to your government and among your supporters." So what will Trudeau do? Will he stay in the box on key, but controversial, issues in the weeks ahead, spending the political capital he still holds from the 2015 election? 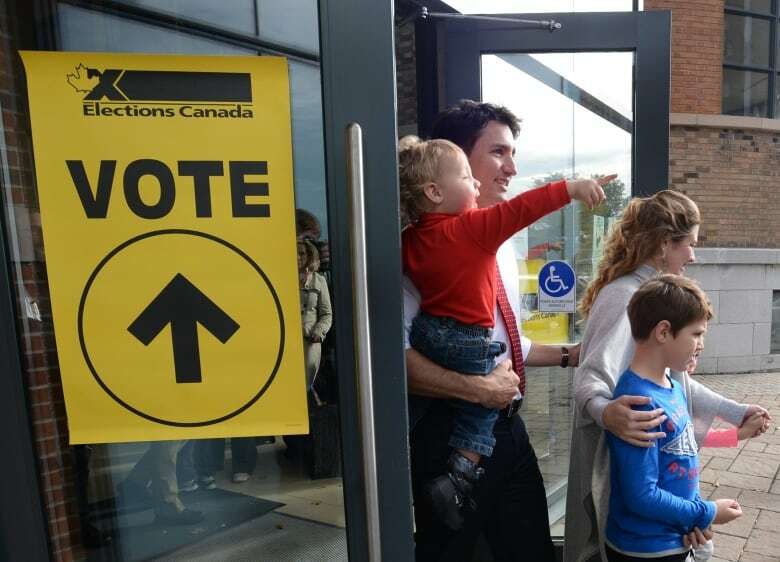 The signals suggest he's looking to soften his language, starting with his promise that the 2015 federal election would be "the last" fought under the first-past-the-post voting system. 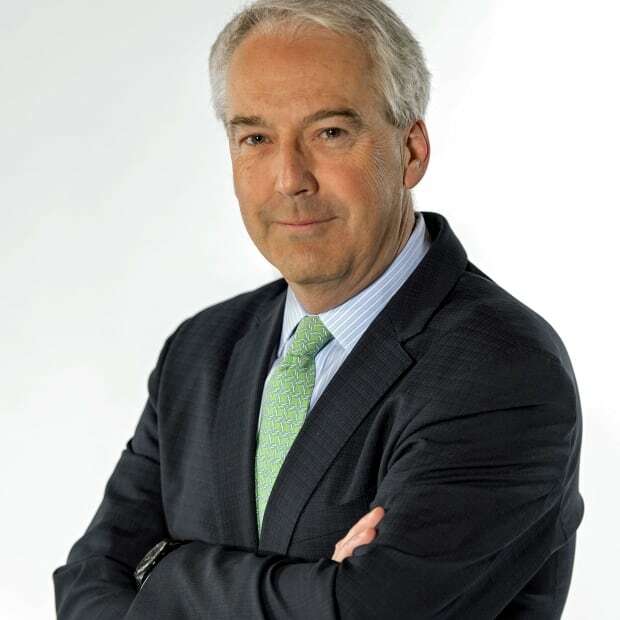 "Under the current system, (Canadians) now have a government they're more satisfied with and the motivation to change the electoral system is less compelling," the prime minister told Le Devoirin an interview earlier this fall. His minister for democratic reform, Maryam Monsef, insists no consensus has emerged for an alternative, even as opposition politicians studying the issue insist there's a consensus for some form of proportional representation. The F-35 may still be allowed into an open competition now that the government has decided to buy an unspecified number of Super Hornets to ensure Canada can meet its NATO commitments. And where will Canada send its 600 peacekeepers as part of the re-engagement with the world that the prime minister promised? The Toronto Star reports they will be deployed to Mali, where the risks and potential for casualties would be high. Trudeau's statements on promoting Canada's energy sector left no option on Trans Mountain. It will be interesting to hear his choice of words as his government decides what to do on those other big issues from the campaign.